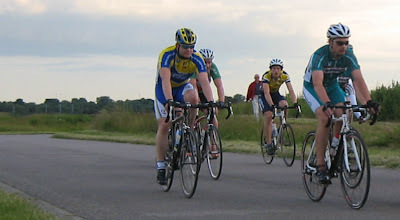 The Willesden CC were out in force at the Hillingdon raceway last night, both as racers and as helpers. Racing proved lively despite a nagging headwind down the back straight. Full results to follow, but a big thank you for all of you who came out sporting Willesden Jerseys.